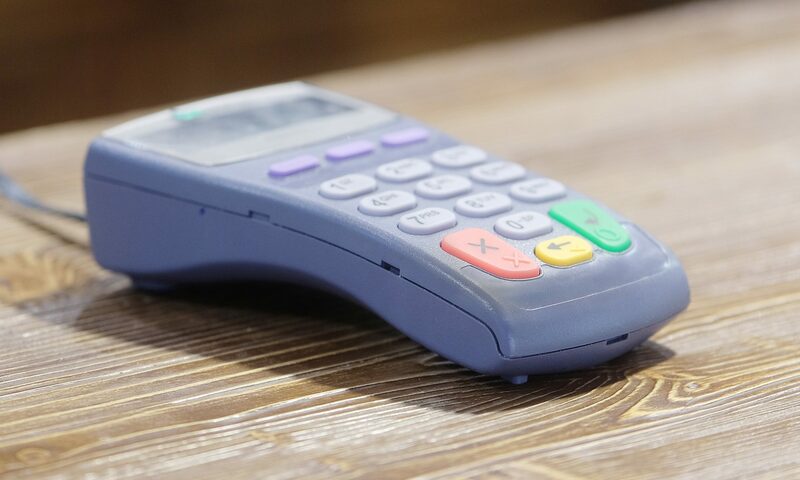 If you’re looking for a credit card processing company for your business that is deemed high-risk by regulators (or low-risk) – allow the credit card processing specialists at Skyhigh Moly to assist you with your merchant credit card processing requirements. We have helped plenty of businesses get the merchant services they deserve! It’s fairly simple to get started. All you need to do is fill out our Contact Form below and one of our account managers specializing in business solutions for high-risk merchants will be in touch with you sooner rather than later. Or if you prefer talking to one of our CCP specialists via phone you can reach us by calling +1.719-569-5020.